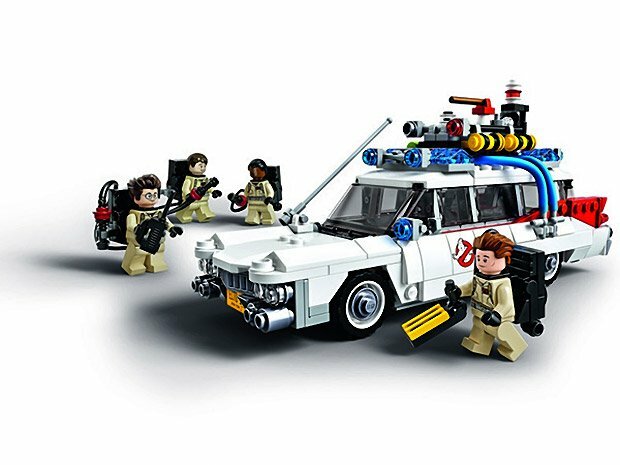 Brent Waller created a 30th Anniversary Ghostbusters Ecto-1 LEGO set which we featured previously, which was selected by LEGO to go into production, which we think is just fantastic. 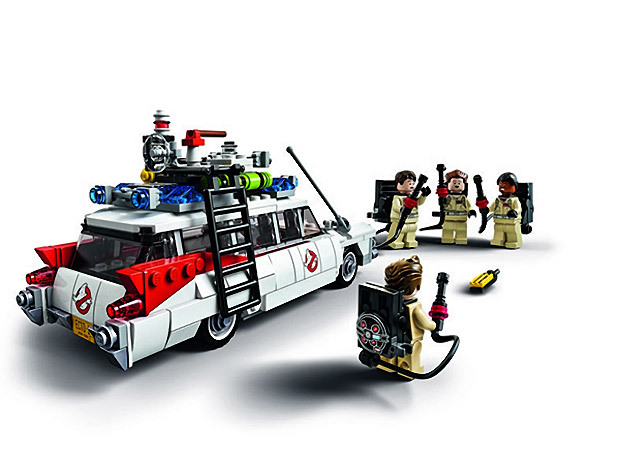 Although the set is based on Brent’s Ecto-1 design, we didn’t know the final LEGO design until now. LEGO has just unveiled the first shots of the set and they are awesome. 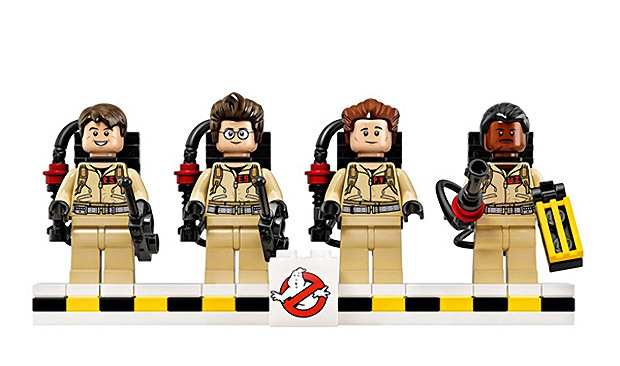 The set includes the terrific Ecto-1 Ghostbusters vehicle, four LEGO minifigures of Peter Venkman (Bill Murray), Ray Stantz (Dan Aykroyd), Egon Spengler (Harold Ramis) and Winston Zeddemore (Ernie Hudson).